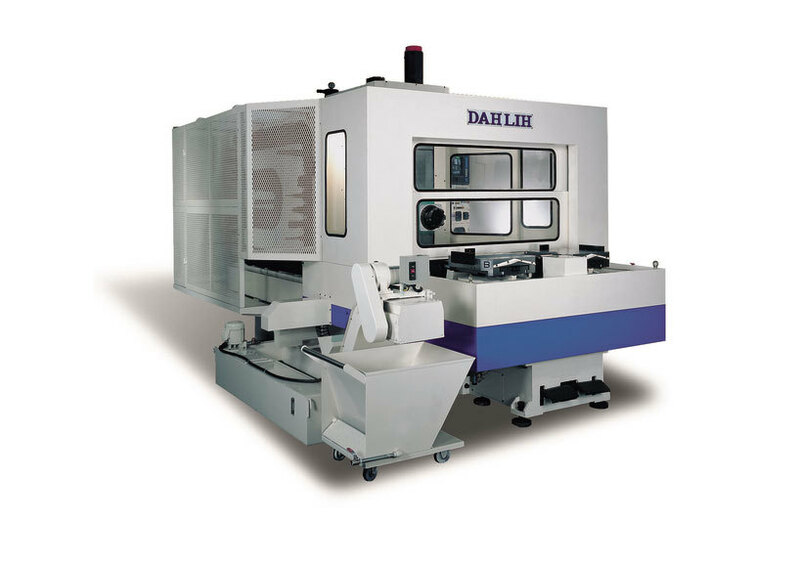 Standard and custom-built bearing housing solutions are our speciality. ANY SIZE, ANY WEIGHT, ANY QUANTITY! 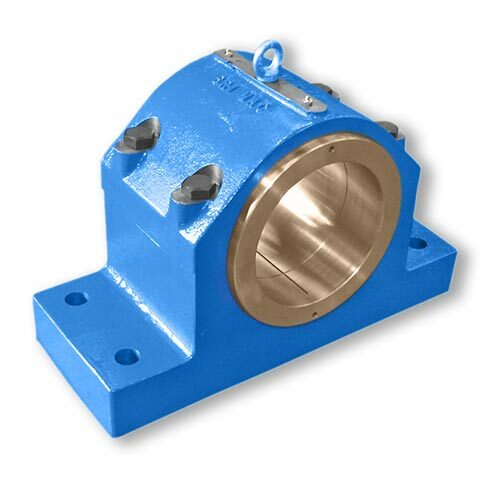 Bri-Mac design and manufacture quality Bearing Housings, Plummer Blocks and Pillow Blocks to suit any application. 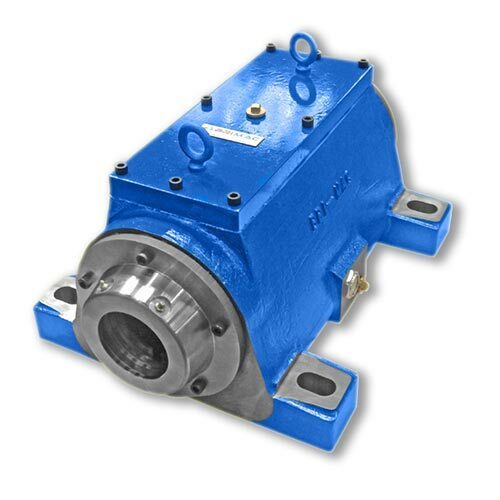 Our range of plummer block bearing housings can be made in any material, including cast iron, SG cast iron, cast steel and stainless steel. Our in-house CAD team are at hand to provide solutions to any of your bearing needs. 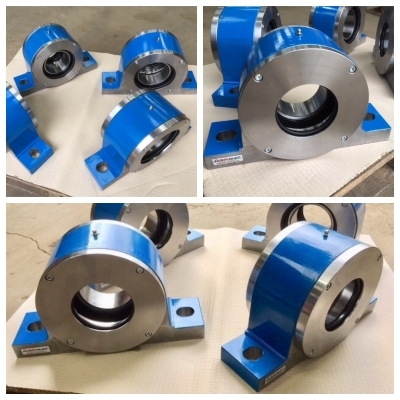 Bri-Mac is a leading UK supplier to the bearing industry and have no problem in manufacturing heavy duty and special Bearing Housings. order for the Ecuadorian Navy. 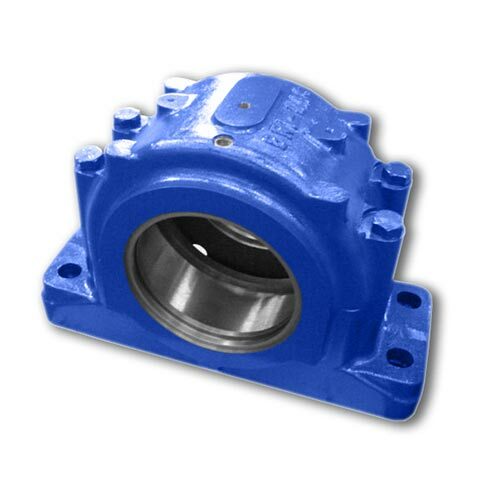 plant to manufacture this one piece, large cast steel bearing housing assembly. July saw us produce 2 off Cast Iron Bearing Housings SAF 23056.